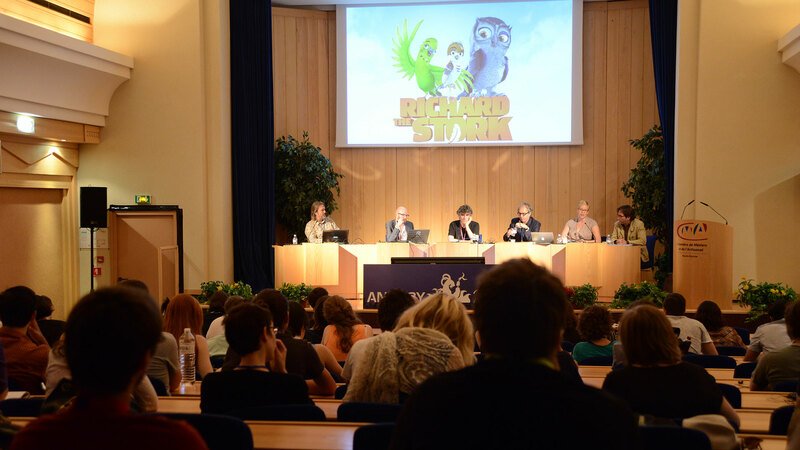 Screenwriter and co-director Alexandre Astier and his co-helmer Louis Clichy came along to one of the Work in Progress sessions to present Asterix: the Land of the Gods. 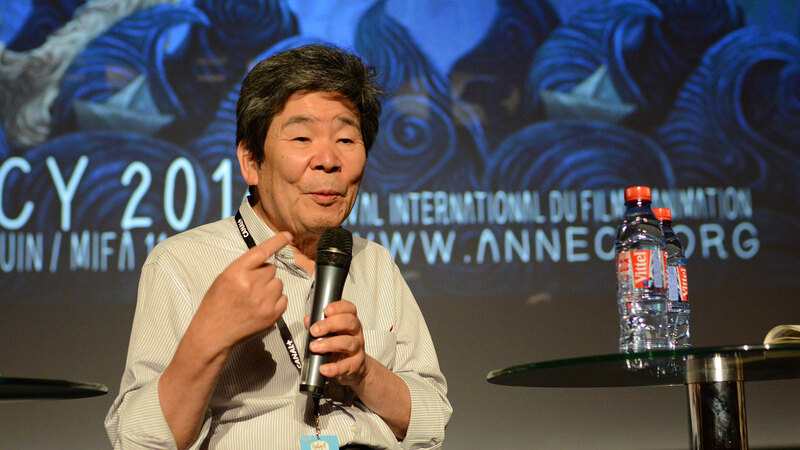 After explaining to the assembled crowd the choices made for this adaptation, the different stages of making the film and the voice acting cast, the two directors showed an advance screening of the first 11 minutes of the feature. Alexandre Astier and Louis Clichy talk about their different styles that came together to create the film. 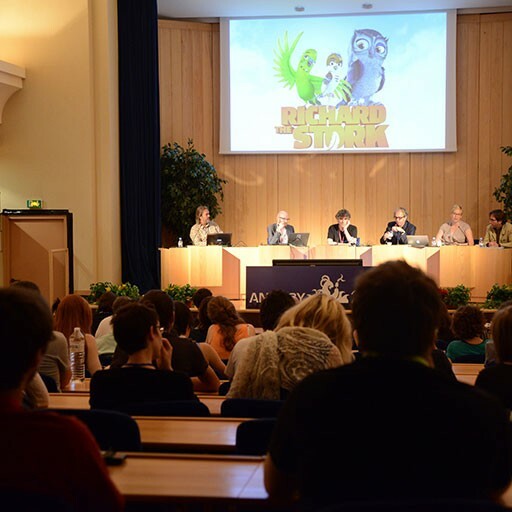 Aardman Animations and LAIKA were the subjects of a Production Organisation conference that attracted a large crowd, who had already been won over by the international reputation of these studios. 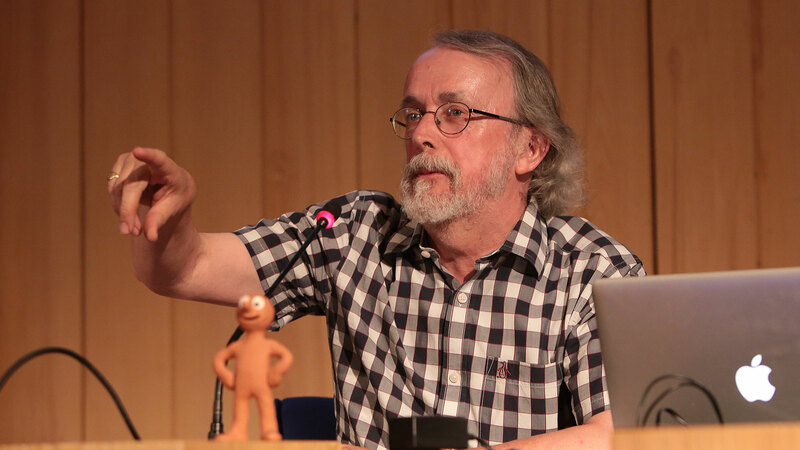 Peter Lord, co-founder of Aardman Animations in 1976, came along with Morph, the clay character he created when he started out in the business. After introducing him, he then squashed him flat with his hand, proceeding to 'bring him back to life' during the ensuing presentation! So what was the purpose of this? To demonstrate the importance of the hand of the creator in stop-motion animation and show how vital it is to have a hands-on experience with the material you are working with. Morph is still making his presence felt at the Festival, as Peter Lord has been taking him around Annecy and posting his photos on Instagram. Although Aardman Animations in the 80s can be resumed with the duo of Peter Lord and David Sproxton, followed swiftly by the arrival of Nick Park, it now represents a team of 130, which can reach as many as 300 during the production of a feature, like the current Shaun the Sheep, scheduled for release in April 2015. 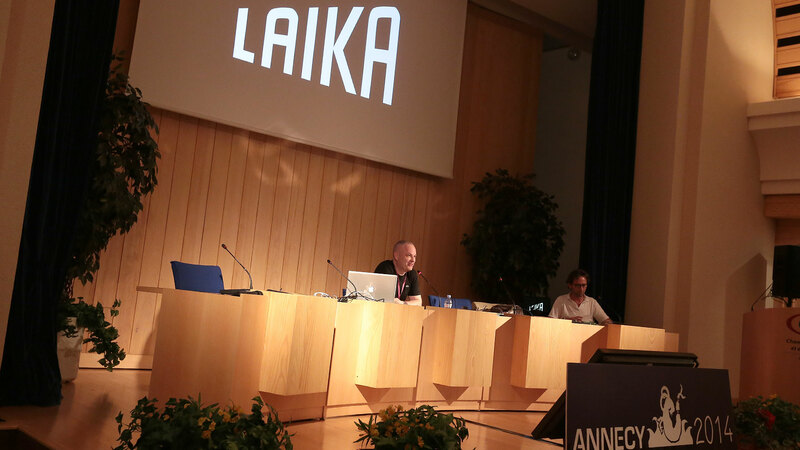 Coraline, ParaNorman and very shortly The Boxtrolls, successful productions created by the LAIKA studio whose Marketing Director, Mark Shapiro came along to present to an audience predominantly made up of interested students. 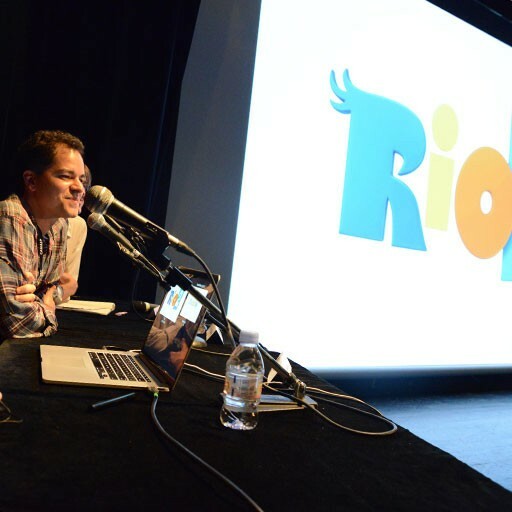 The conference gave him the opportunity to show the trailer for The Boxtrolls, which is scheduled for release in October, as well as present the different stages of the making of the film. This stop-motion movie has been an enormous task, as Mark Shapiro pointed out that it's only possible to create about two seconds of animation per week! But judging from the trailer, we are sure that LAIKA won't be giving up on stop-motion, despite the tedious work involved. For example, it took them 4 months to make each of the 28 puppets used for the character of Coraline. 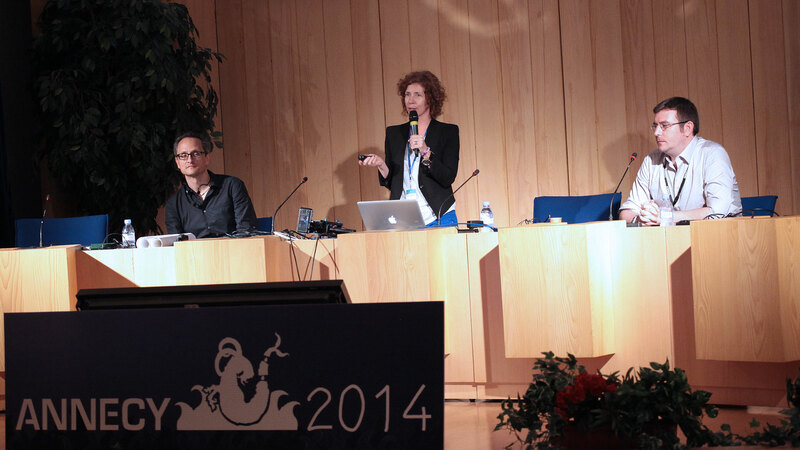 You can find the full summaries of these conferences shortly on the Festival website. Google's Production Organisation Conference had such immersive and interactive topics that it's difficult to sum it up, but here's an attempt. 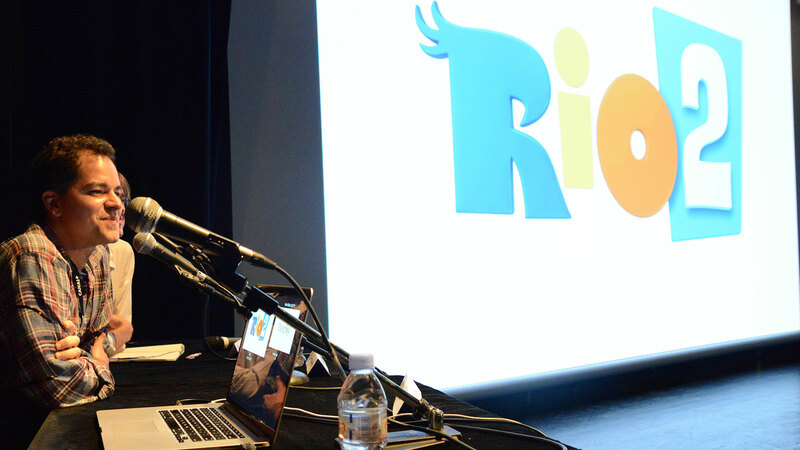 Jan Pinkava, creator of Geri’s Game and Karen Dufilho, former head of short films at Pixar, came to the Mifa to demonstrate how Google makes animation movies using smartphones by presenting two "short films": Windy Day and Buggy Night. This all started at the ATAP (Advanced Technology and Projects), a Google research lab, who asked the two to create "something emotional for the phone". 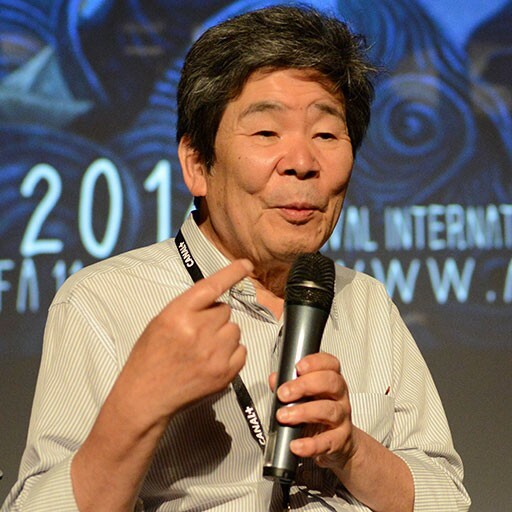 Their reply: to make a film that rids itself of classic filmmaking constraints while creating a story that takes place in a unique setting. The end result is that the user can choose the camera's point of view, depending on the position of the phone. This does not disturb the storyline because the main actions start and stop whenever the user decides to watch. So, the length of the short varies to adapt to each user's involvement. At the moment, you will only find these shorts on the Moto X phone by Motorola, who handled the technical aspects of the project. Glen Keane, former animator at Disney, has just commissioned a third short of this kind, so we can look forward to Google offering this new format in France sometime soon. The Creative Process: How to Develop and Produce a Creator-Driven Global Hit Property conference united three major players in the animation industry: Eryk Casemiro (Marathon Media, France), Orion Ross (Disney Channel EMEA, Great Britain), Cristina Fiumara (Independent Creative Executive, Italy, USA). After presenting their ongoing projects (mostly co-produced original series), the panel started the discussion by emphasising the facts that not all projects earn international success and that appealing to a target audience should be tested on a regular basis. Being the people who are the most aware of the expectations of diverse audiences, it's imperative that broadcasters are in constant communication with the creators during the development phase in order to adapt the project while staying true to the original concept of the series. 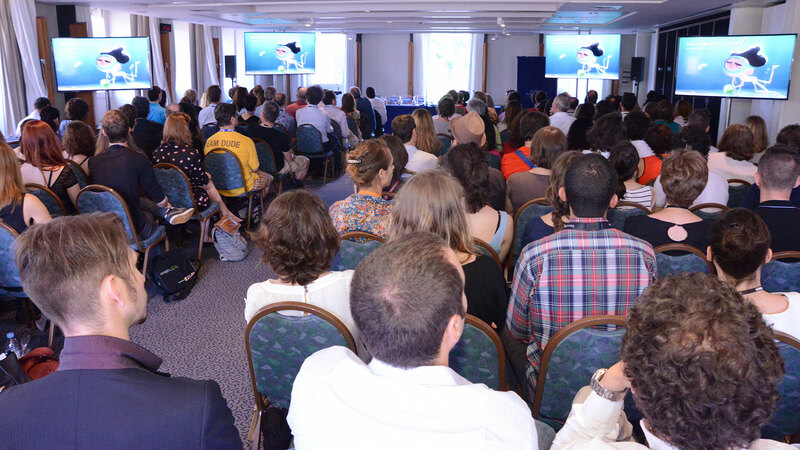 For example, in Europe, the creative process is focused on the message conveyed, whereas in the US, it is more important to have original characters that draw you in. 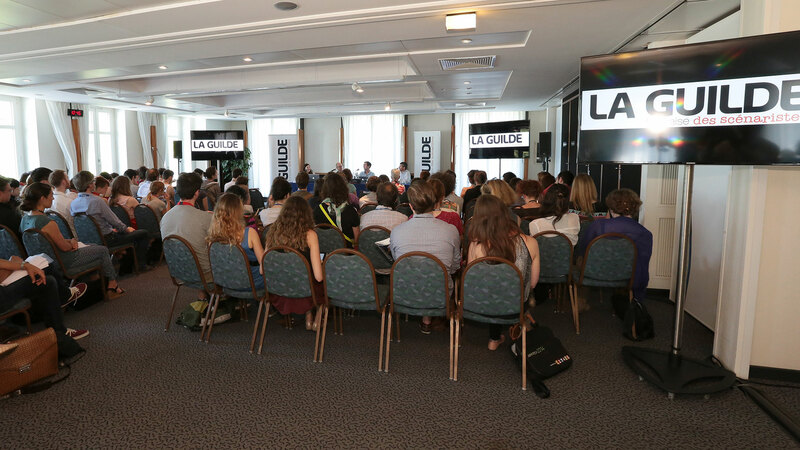 The speakers also gave the audience a few tricks of the trade that guarantee international success for an original series. 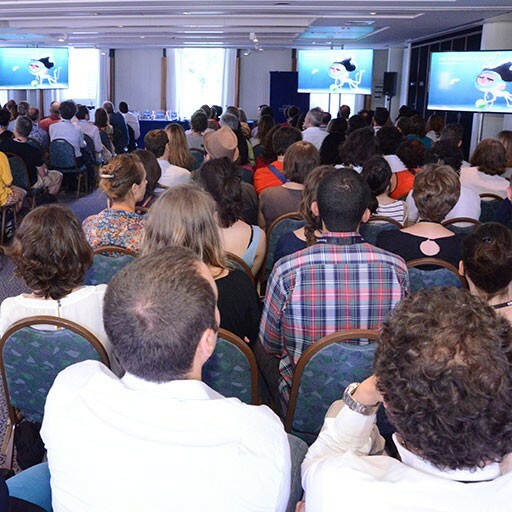 A summary of the conference will be published on the Annecy Festival site soon.